NAPRA's 3rd stop of the year will be in Bellbrook. 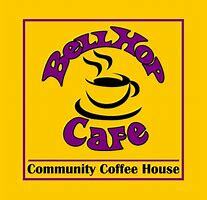 Our official Beverage sponsor, BellHOP Café, will open their doors to feed our bellies prior to our event! 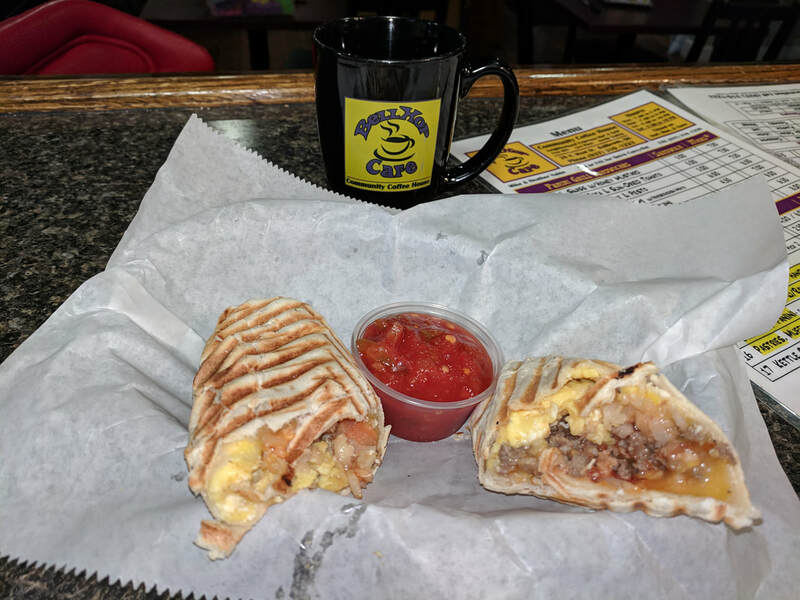 Makers of scrumptious food and even better coffee, Mike Sabin and staff are thrilled to support NAPRA as we fish the LMR in quest of some big fish! PLEASE RSVP for this event by May 10, 2019!!! Please confirm your order if attending! Need 10 orders in since they are opening up EARLY for us...!